Greeted by cheering crowds, early spring sunshine and more than 500 school children at Crow Park, Keswick, the Prince said he hoped UNESCO’s recognition would help local businesses and draw more investment to the region. 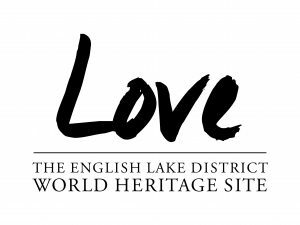 His Royal Highness explained: “To me, it is something of a triumph that this traditional land use continues to this day, even in the face of severe social, economic and environmental pressures. 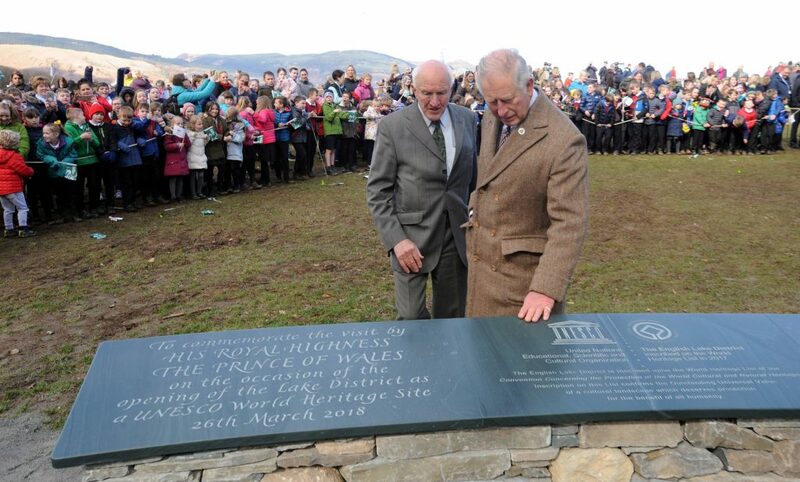 HRH Prince Charles, pictured here with the Rt Hon Lord Clark of Windermere during a visit to Keswick, Cumbria to unveiling the UNESCO World Heritage Inscription at Crow Park following the Lake District National Park becoming the UK’s 31st UNESCO World Heritage Site in the category of ‘cultural landscapes’.